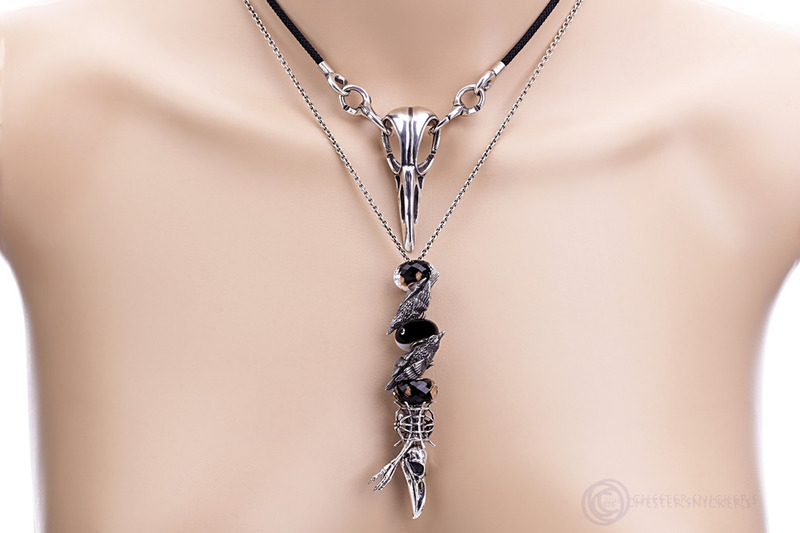 Nothing new, only my ravens that moved from bangle to Talisman necklace. Raven,of course. Looks fantastic! 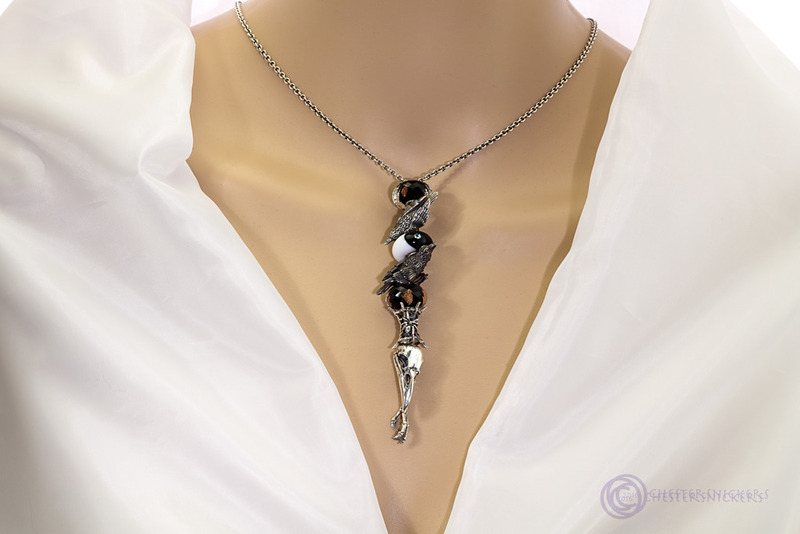 I like the contrast of the dark and light ravens against the smoother necklace. Can you help me, please. I would like to order the raven, but it is out of stock, so do I need to pay and wait for delivery? @Kalerie17 wrote: I love your combo! I think so,because if an item is not regularly produced you cannot add it to your basket ,but if it is just out of stock you can order it and pay it in advance. Sometimes you have to wait a little till they produce it. I will do as you told me. I will do as you've told me. Wow X I love the Ravens here!